No one wants to go to the store anymore. Why would they? These days, instead of dragging yourself to a physical location and searching through shelves in person, you can browse inventories online and do all your shopping from the comfort of your own couch. The eCommerce revolution has led to a surge of growth in the delivery industry. This trend has had mixed results in the trucking industry, though. 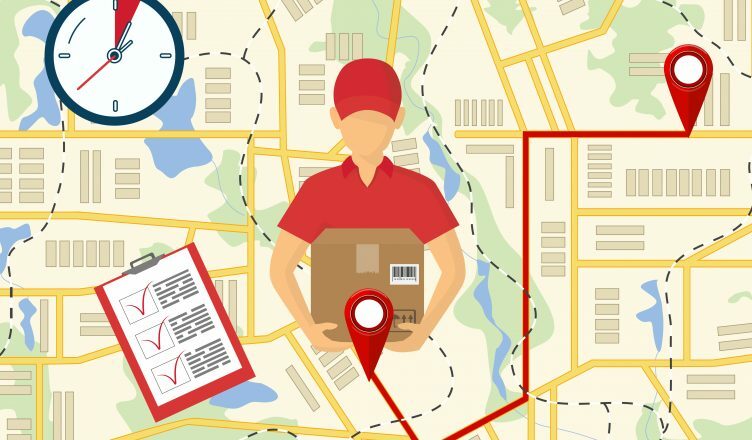 Shipments to brick-and-mortar stores are obviously down, but trucks are also used to move shipments from distribution center to distribution center in the eCommerce supply chain, so it kind of balances out. Paperwork is boring and time-consuming. It’s no surprise that trucking companies are switching from paper to digital records wherever they can. For example, many businesses are abandoning pen and paper delivery confirmations and using eSignature software instead. The problem with using paper slips to collect delivery confirmations is that paper slips are easy to lose. When you lose confirmation slips, disputes can be all but impossible to settle. Everyone tends to slack off a bit when they’re unsupervised. This is a huge problem for trucking companies, as truckers are almost always unsupervised. That’s why GPS tracking software is so important. 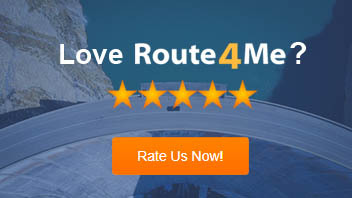 With GPS tracking, you can see where your drivers are and how fast they’re going in real-time. Whenever you want, you can check in on a driver and confirm that they’re sticking to their route and staying on schedule. You may have noticed in the past few years that human cashiers are gradually being replaced by self-checkout machines. Well, the same thing is about to happen in the trucking industry. While self-driving vehicles haven’t been perfected yet, it’s only a matter of time. As soon as the technology is ready and the regulations are in place, expect trucking companies to ditch their human drivers and adopt more bottom line-friendly autonomous vehicles. Truckers would be wise to set themselves up for another career now so that they have something to fall back on in the future. So, do you have any questions about eSignature software, GPS tracking, or autonomous vehicles? Let us know in the comments section below.